We are very excited to welcome Bia Affonso to The Agile Eleven! Bia is a business generalist, a wellbeing coach and a futurist; all in one! 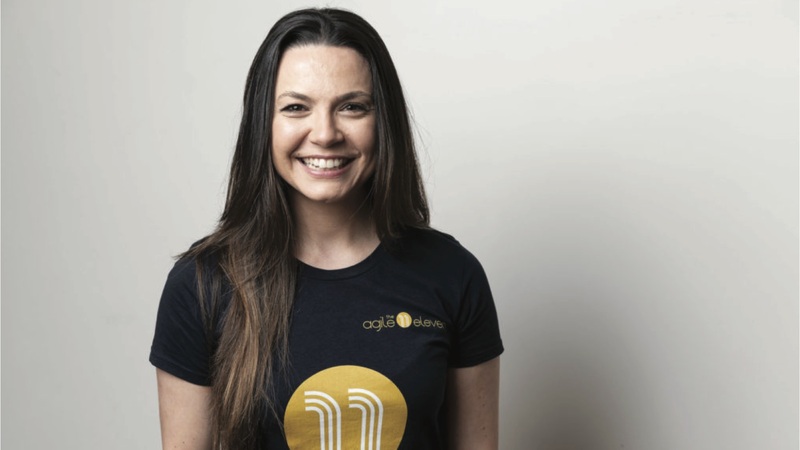 Having lived and worked in Australia and Brazil, Bia gained experience engaging with different cultures and working in various areas including Media, Operations, Procurement, Recruitment and Health & Wellness before moving into the world of business coaching & facilitation. She is fascinated about all things 'change' and her purpose is to empower people to live their best lives. Since we spend most of our time at work, Bia started working with mindset and behaviour change programs to assist leaders and teams to find better ways of working. Bia is a firm believer that we should question default thinking and embrace uncertainty at work, if we want to be change-ready and produce meaningful work. As a side hustle, Bia runs a growing online business in Brazil, spreading the wellbeing message and inspiring individuals to live a healthier and happier life.